UAE largely owes to the Small and Medium Enterprises for its phenomenal success as an economy and a community. Dubai in particular has created wonderful opportunities for the growth of Small and Medium Enterprises which continue to drive the Emirate towards growth and sustainability. The sustainability of the SME business largely depends on various factors including adequate Business Insurance. A group of Insurance products used to protect the assets, liabilities and the continuity of the business is called Business Insurance or Business Protection. 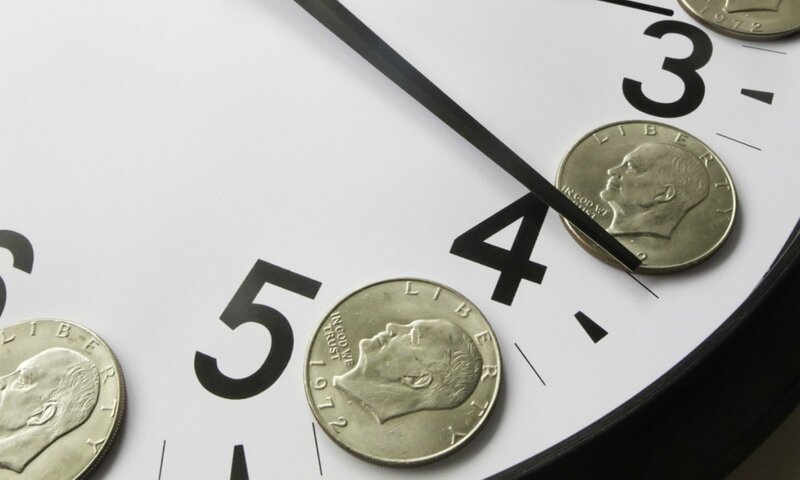 Loss incurred by a third party due to the negligence of the employees or malfunctioning of the systems of a business can have devastating effect on its finances and goodwill. The Public Liability or third party liability insurance enables the business to compensate the third party for the loss incurred, without affecting the finances of the business. Third Party Liability Insurance shields the business from legal repercussions, by adequately compensating the third party for the loss incurred. The key to success of every organisation are happy and loyal employees, and protecting their health and well being goes a long way in ensuring the success of the organisation. Every organisation has certain key people who play a major role in the growth of the business, and their absence would seriously affect the profitability and continuity of the business, hence the business has to be protected from the loss due to the death, disability or critical illness of these Key-men. The Key people of a business usually are the Owners / Partners / Directors, and key employees handling functions like sales, production, purchase, finance and administration. Read : How to protect Business Continuity? 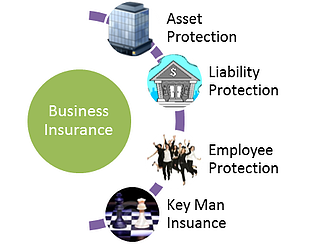 The above listed are some of the components of Business Insurance, to know more about their applicability to your business, please call me on +97150-2285405 or Arrange a Free Consultation.